Thank you, obrigada, muchas gracias y merci beaucoup! Times fly… and indeed times have flown! Weeks have passed since my last post, since I set off from the “End of the World”, O Cabo de São Vicente, towards the northeast, and since i packed bike and panniers away again, waiting for the next ‘expedition’. 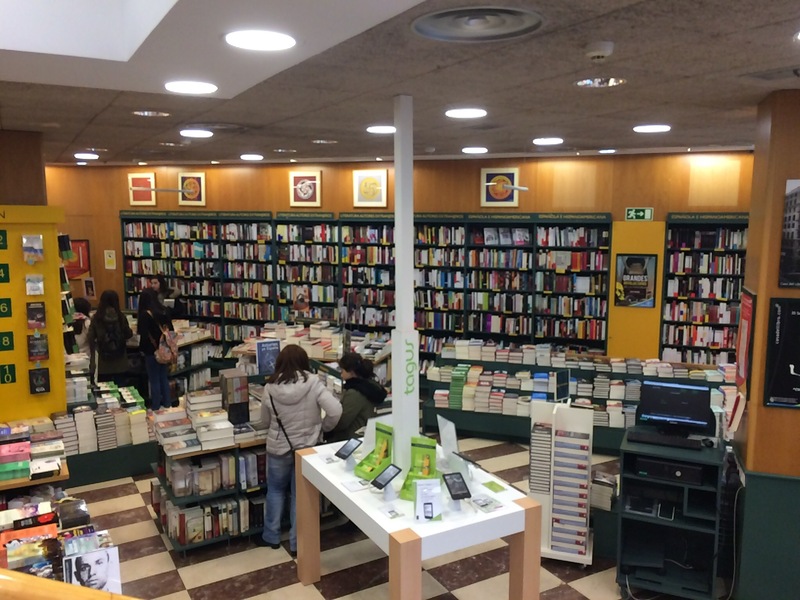 It’s been a ‘Journey to Portugal’, with Saramago weighing down the panniers, a pilgrimage of sorts through parts of ‘la España vacia’, a study in crossing borders and a discovery of French delights. There are many stories to tell, but before I start I feel I should say THANK YOU! Obrigada, muchas gracias e merci beaucoup! To all the people I met en route, to everybody who greeted me with a friendly smile, answered my questions, was happy to explain the way or have a little chat… There were so many! 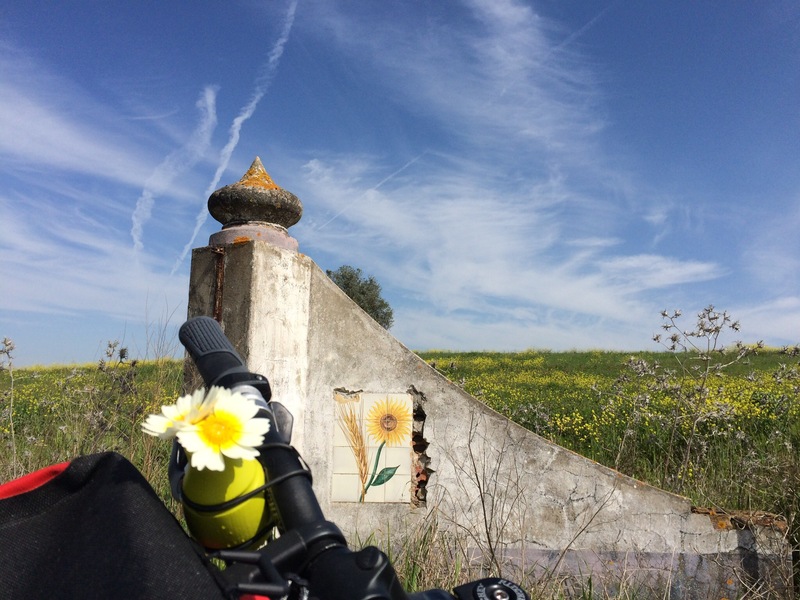 There’s Huw Thomas and his Pedal Portugal website, as well as his two books, The Alentejo Circuit and Cycling the Algarve. Before I left, i downloaded the books and studied possible routes, dreamed of all the possible adventures to be had. There were so many options! And then there are those Huw describes on his site. Perhaps I should add the Border Castles Route? Or ride from the Sea to Salamanca? Go to Lisbon or bypass it? In the end I mixed and matched, and combined bits and pieces of various tours, and it was great – more about that, you might have guessed it, at a later stage. A few days into my ride I was in doubt which route to take, and, on a whim, decided to contact Huw. Within an hour I received the most helpful reply – and so much more! I couldn’t have wished for better advice! So let me shout out a huge OBRIGADA to Huw Thomas and Pedal Portugal! Obviously, Pedal Portugal was not the only source of inspiration! Kat Davis from Following the Arrows had me dreaming of pasteis de nata and Templar Castles long before I left (and patiently replied to all my questions) and Salt of Portugal encouraged me to explore Portugal’s culinary delights. What a beautiful country you live in! Mais uma vez, muito obrigada! 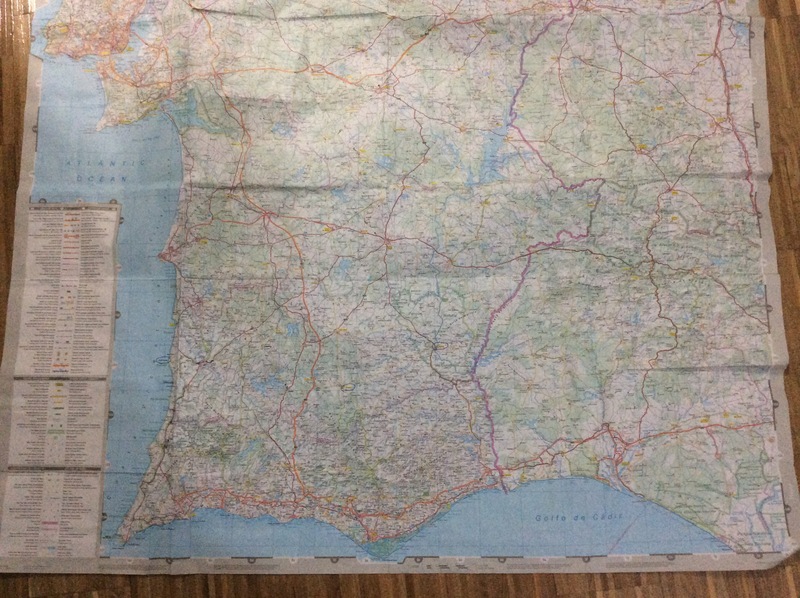 Once I crossed the border into Spain, i followed the tracks of the Bicigrino, and although my journey was not a ‘real’ pilgrimage, i heavily relied on his route descriptions for the Via de la Plata and the Camino de la Costa. Muchisimas gracias! Thank you to Ann Morgan and her fascinating blog A Year of reading the world! 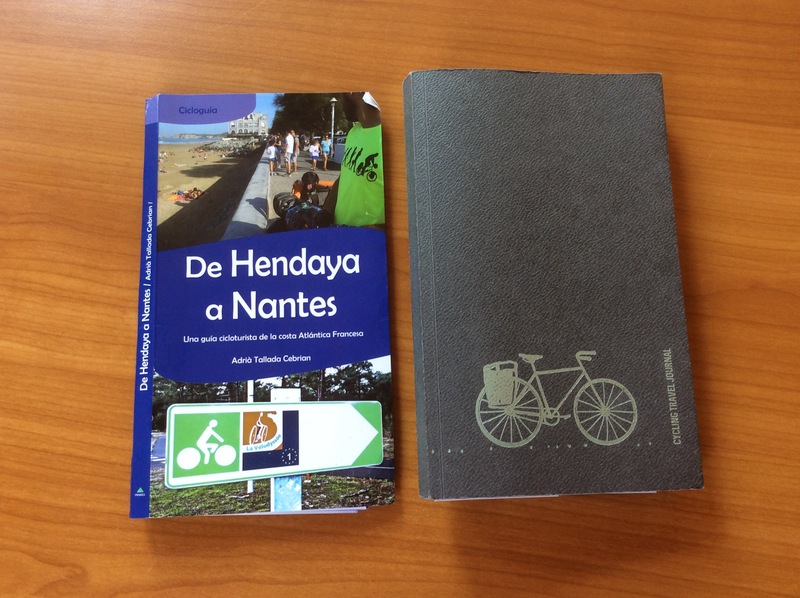 Although the Velodyssey is a French cycle route, i was very excited to find a Spanish description thereof, De Hendaya a Nantes, by Adriá Tallada Cebrian, im a beautiful San Sebastian bookshop. To keep me writing, making notes and scribbling down the facts and figures, there was no better way than using ‘The Cycling Travelling Journal’, lovingly designed by Claire and Anya from Puntures and Panniers. What a pleasure to use pen and paper in a time of digital madness! More about that a little later too! P.S. as I am writing so many thank-yous, I remember a Mozambican friend’s quip “obrigada não paga o pão”, but that shall be a story for another day. 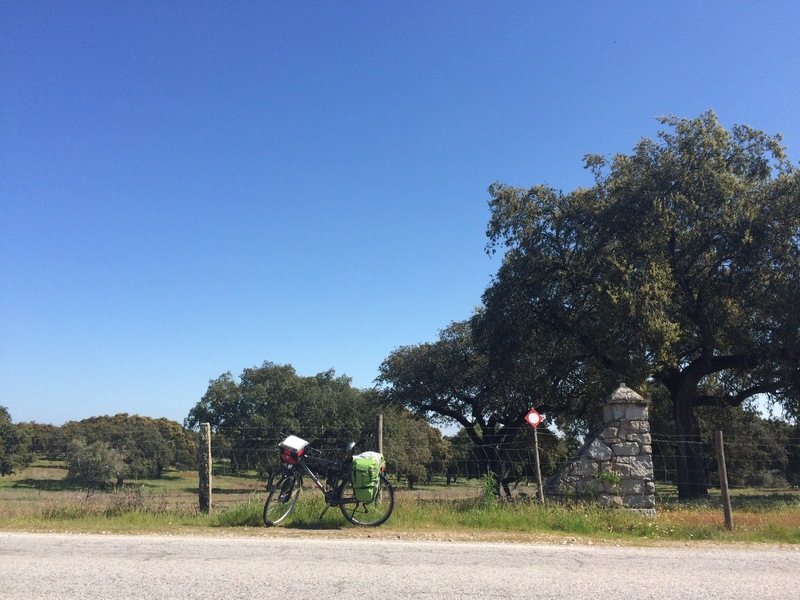 This entry was posted in Uncategorized and tagged bicigrino pedal portugal, bicycles, books, bookshops, following the arrows, France, Gratitude, panniers, Portugal, Spain, travel, Velodyssey, Via de la plata on May 17, 2017 by Peppertreechronicles. Bicycles in the sun and in the rain. Leaning against a wall, a fence, propped up on a stand or on the beach. Laden with fire wood, carrying a child’s seat or touring panniers. Blue, green, purple, black or red. 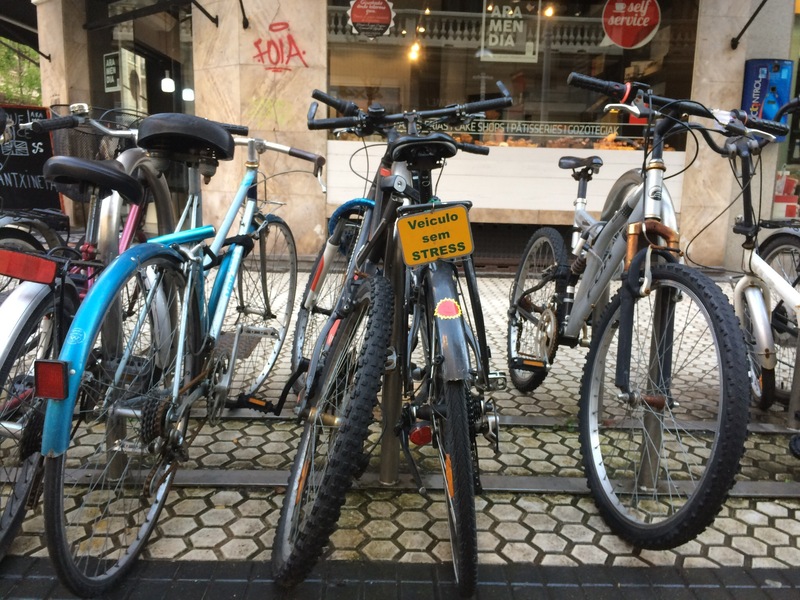 New or old, cheap or fancy, city cruiser, mountain bike or tandem… the possibilities and variations are endless. All with their own character, everyone a piece of beauty. But it’s just a bike, isn’t it? Like there are many millions more, six million bicycles in Beijing alone? Probably more. Each and every one has a story to tell; carries a load of questions and answers. Each and every one carries a promise. This entry was posted in Uncategorized and tagged bicycles, Home, journeys, promise, touring on August 8, 2015 by Peppertreechronicles. 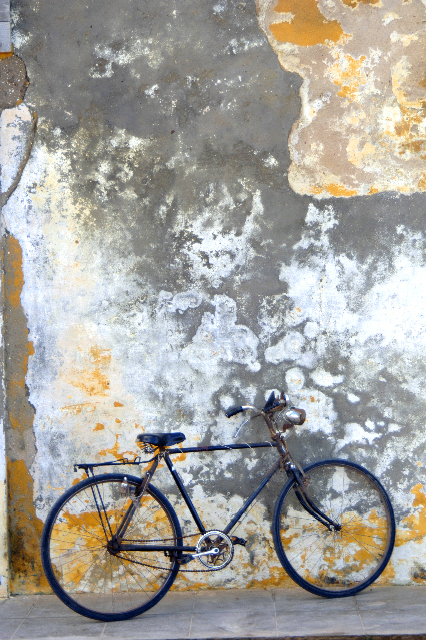 they make me want to get on my bicycle and go back to Mozambique! 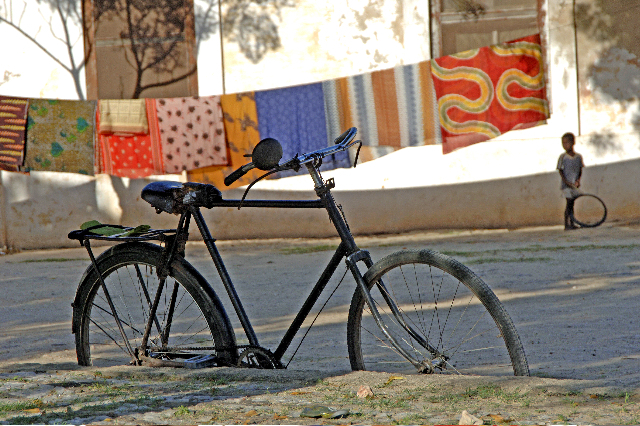 This entry was posted in Uncategorized and tagged bicycles, Glenn Murray, Mozambique, photopgraphy, travel on May 5, 2014 by Peppertreechronicles. 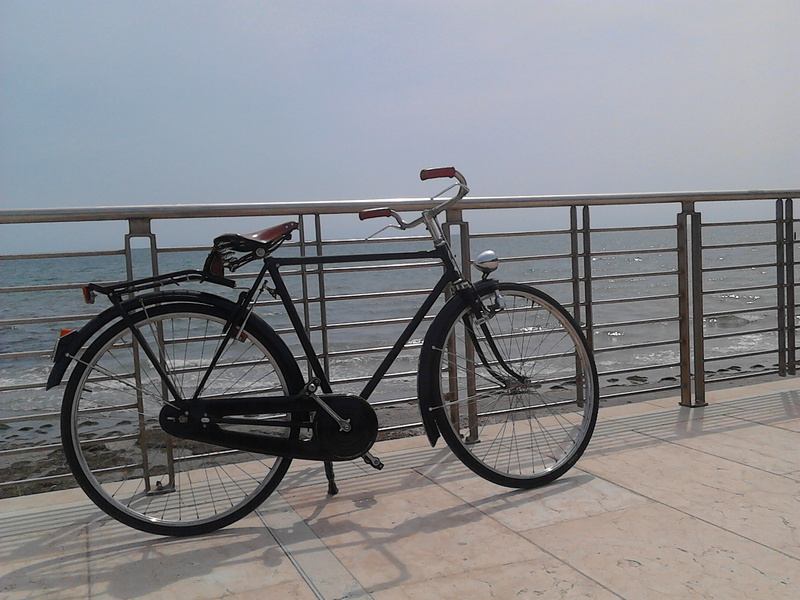 اغانى شعبى on Happy Birthday Bicycle!